Carolina Day had some exceptional swims at the recent CAA Conference Championship meet that are well worth mentioning. Olivia Sutter ’20 broke the CAA conference record set in 2003 in the 100 Back of 1:01.90 when she came in at 1:00.24! Madeleine Bauer ’19 was close on her heels, coming in at 1:00.41. What a race! 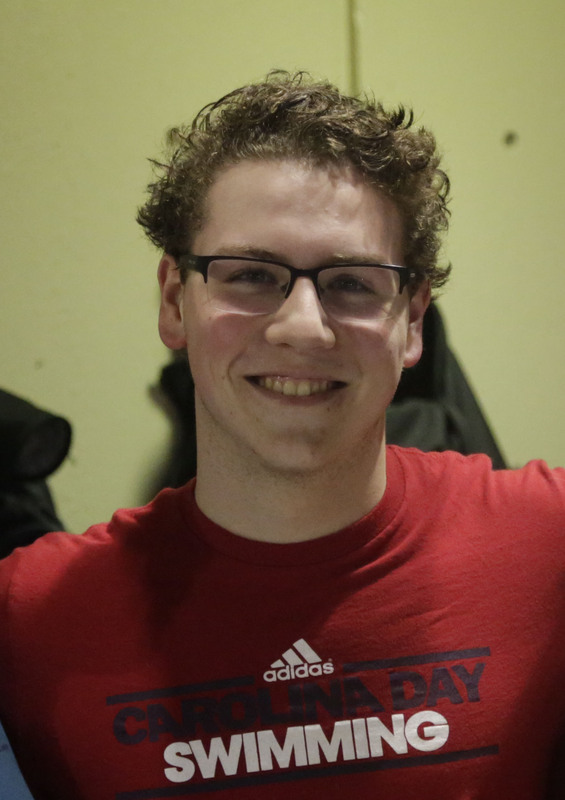 And Matthew Morrison ’19 broke two school records with his individual events – he broke the 100 Back record of 57.97 set in 2015 by alumnus Tony Kostov '15 when he came in with a 56.79, and he broke Kostov’s 2013 100 Fly record of 56.20 when he came in with a 55.97. Great job, Matthew! At the CAA Conference Championships, our girl’s team earned a second place finish and our boys a fourth place division. 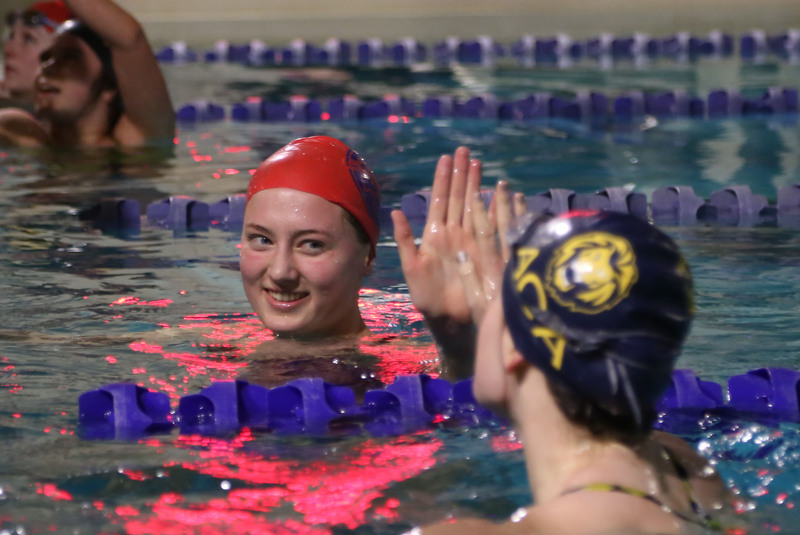 The varsity swim team now focuses their attention on the NCISAA Swim Championships, which will be held on February 11 in Greensboro, NC.